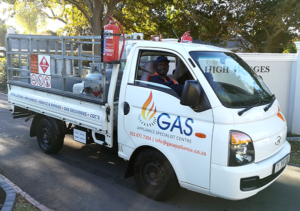 You can now buy gas online and have it delivered to your door! 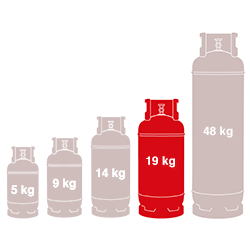 Prices below are the refill prices per cylinder size (if you have a cylinder to exchange). 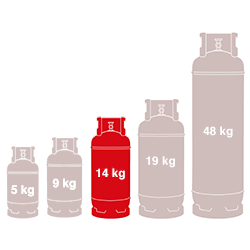 Choose the size you need, and add Empty Cylinder if you don’t have an exchange cylinder. 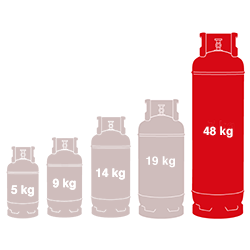 You can avoid the delivery fee (R45 in Cape Town) by choosing to collect from our shop in Claremont. Keep an eye on our Facebook page for specials! 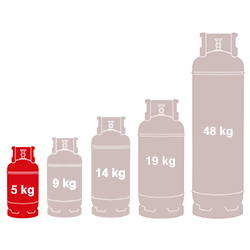 All fixed gas installations require gas certificate of compliance as per the OSH-Act and SANS standards. 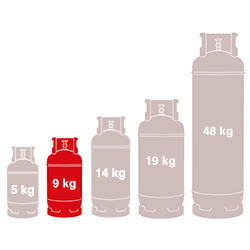 A gas compliance certificate is a legal requirement for your insurance company. 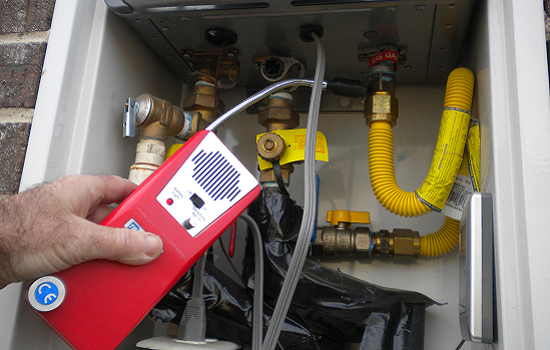 We will inspect and test your gas installation for safe operation and ensure it meets current regulations. 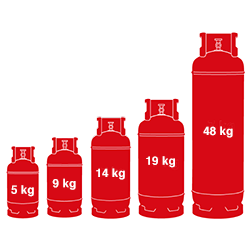 If your installation meets current regulations and standards we will issue a certificate on-site or should you installation need upgrades or corrections we will send you an itemized quote for the work to be completed. 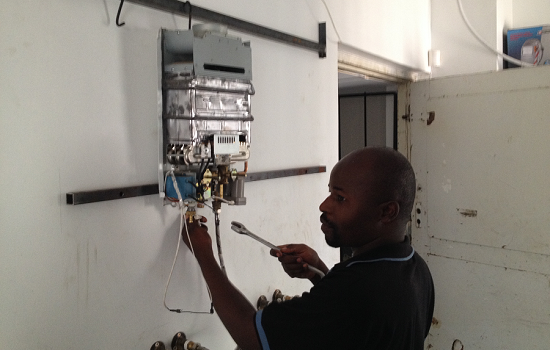 No job is too big or too small and we operate in and around Cape Town. 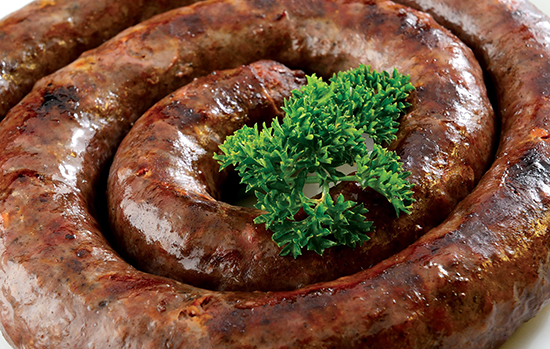 The best boerewors ever - famous behind the "Boerewors Curtain" in Cape Town! Organic Botswana beef - no hormones, no anti-biotics, no colourants, no soya or artificial meat. Fresh on Fridays-Tuesdays, otherwise frozen.